EJ (James Scott) is in the hospital and Stefano (Joseph Mascolo) swears to find out who is responsible. What will happen when he finds out there is a Kiriakis connection? Watch this week’s Days of Our Lives promo after the jump! Will Stefano Give Hope The Answers She’s Looking For on DAYS? John and Hope Do Stefano’s Dirty Work on DAYS! 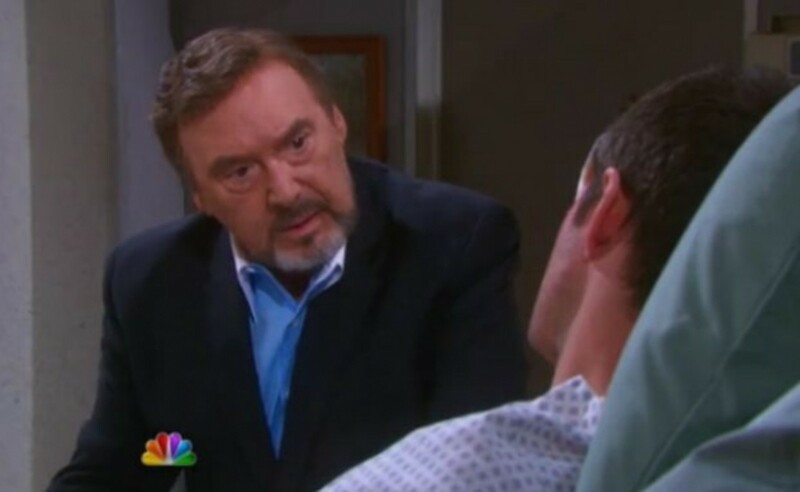 The Silence of The Phoenix: Stefano DiMera Returns to Days of Our Lives!